We are excited to release a new version of our award-winning simulator C-ROADS that is easier than ever to use. 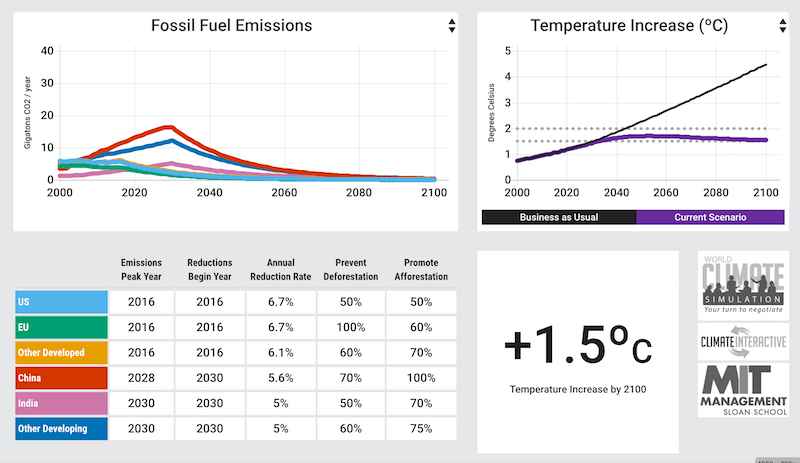 The new version, C-ROADS World Climate, has been designed with everyday users in mind so that more people have access to climate modeling insights. Available on Mac and Windows, and in French or English, C-ROADS World Climate will make running the World Climate Simulation and engaging groups a breeze.